The Air Plenum space is the area through which environmental air is transported in a building. 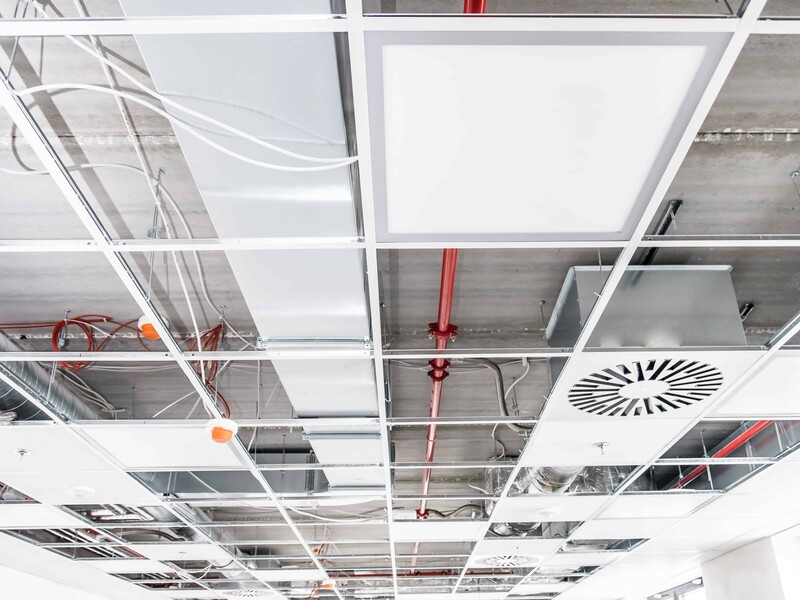 Examples of this include the space above a suspended ceiling or below a raised floor that does not have closed air ducts for the HVAC system to move air. Most often this space is used as the air return. Remee Plenum Coax Cables carry a CMP rating, allowing them to be used in air plenums within buildings. Plenum coax cable is primarily used in commercial and institutional buildings for CCTV security, CATV and other video applications. 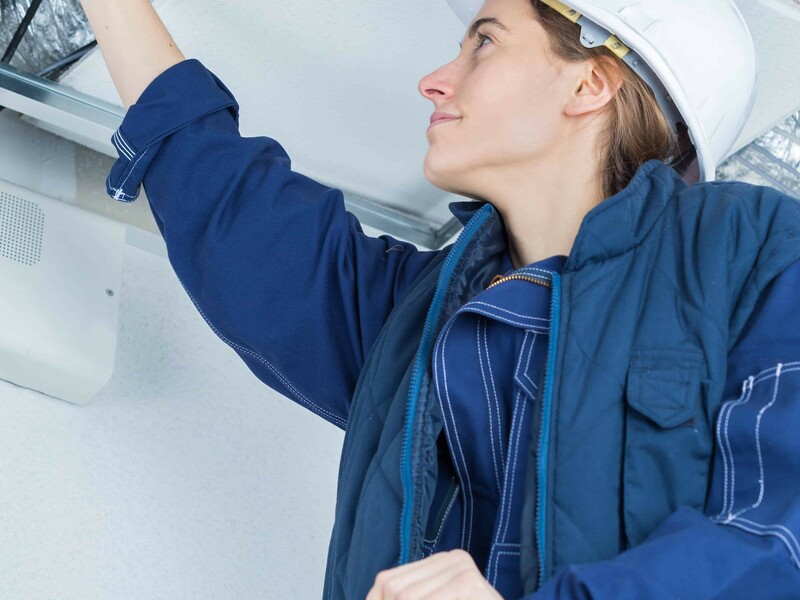 Plenum Coax allows building owners and facility managers to run coax throughout their buildings while meeting local fire and building codes. The Plenum coax cable rating (CMP) assures the user of flame retardancy and toxicity levels as defined by specific flame tests. CMP is the plenum rating for Communications cables, established by the NEC code. Although local building codes dictate exactly what is required in a local area, the National Fire Protection Association (NFPA) provides a recommendation on a national basis. For Plenum rated cables, this falls under NFPA-262. The UL equivalent is the UL-910 standard, which is made up of two primary tests, cable burn properties and smoke density. The Canadian Electrical Code (CEC) designation meets the FT-6 horizontal flame and smoke test. The U.S. version of this test is known as the NFPA 262 “Steiner Tunnel” Flame Test (formerly UL 910), which measures flame spread and smoke generation in a simulated air handling plenum. All Plenum coax cables from Remee feature a CMP rating. They are available in RG11, RG59 and RG6 plenum cable styles. Also included is a composite video cable with a power pair. For detailed information, see our table of Plenum Coax (CMP) Cable Part Numbers below. Choose from the cable options in the following table. Most items are in stock, but check with Remee for availability. Part numbers link to cable spec sheets. Whether you have and RFI, RFQ or RFP, let us know here and we will respond quickly. Ask our team any question you may have on selecting or designing the right cable for your application. Our executive team is readily accessible to you. Use this form to express any information or question to our management team. Use this form to request a new custom designed cable from Remee, we promise to have a quote to you in 24 – 48 hours.